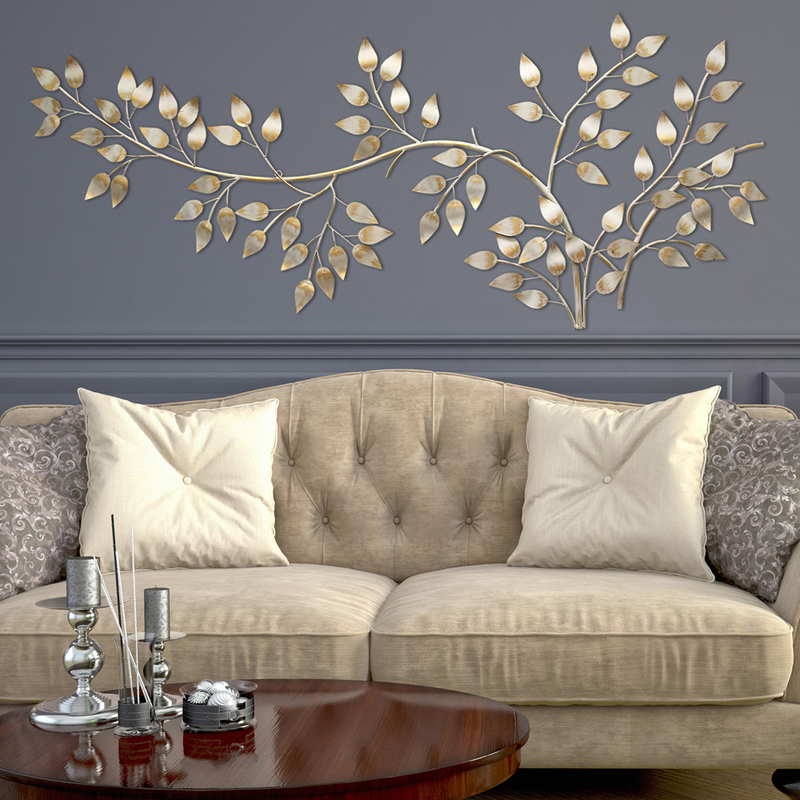 Add dimension to a plain wall in your home with the Brushed Gold Flowing Leaves Wall Decor. 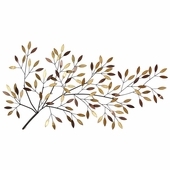 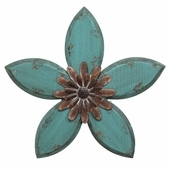 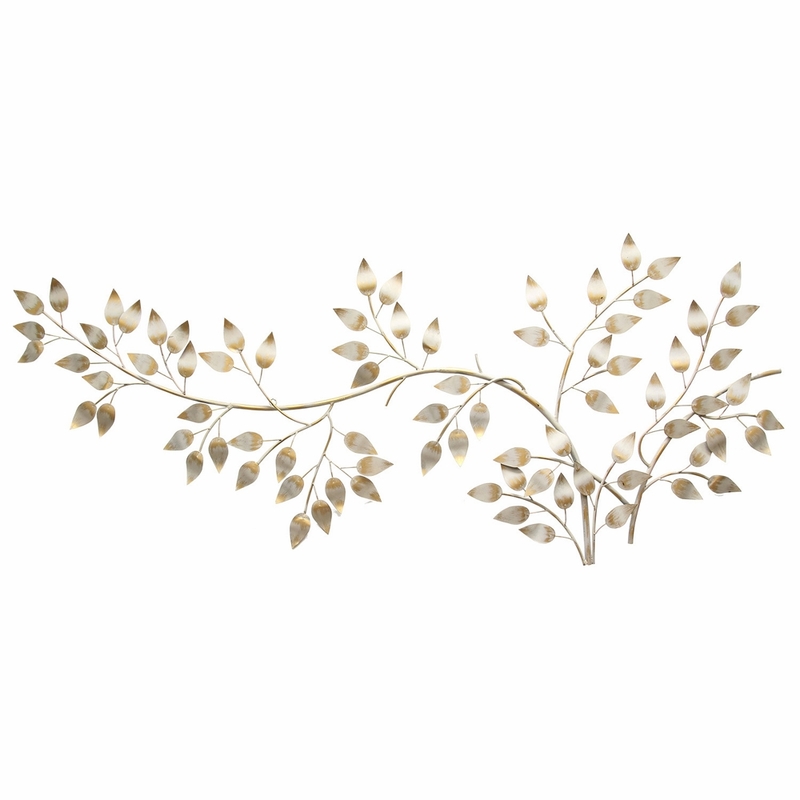 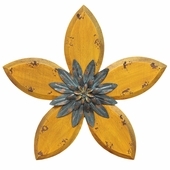 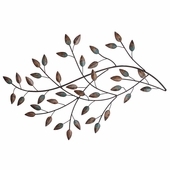 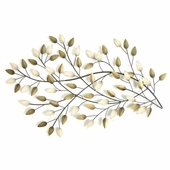 Made from durable metal with a brushed gold finish, this leaf decor is whimsical and pretty. 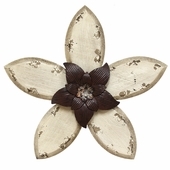 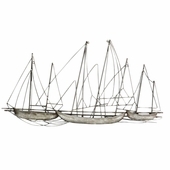 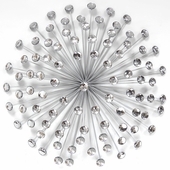 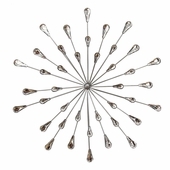 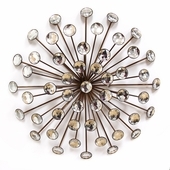 Display it in a traditional-style home as an elegant accent piece.